The Shiv Sena on Wednesday launched an attack on the Congress party, saying that the Rahul Gandhi-led party needs their support for making the Bharat Bandh successful in Maharashtra. Through its mouthpiece, Saamna, the Uddhav Thackrey-led party said that the Bharat Band was not successful in Maharashtra, adding that it would have been successful, had the Sena supported it. They further stated that the Congress did not support them when needed during the Palghar elections. "In Palghar, the Congress and other left parties gave their candidates against Shiv Sena and the BJP won the elections. 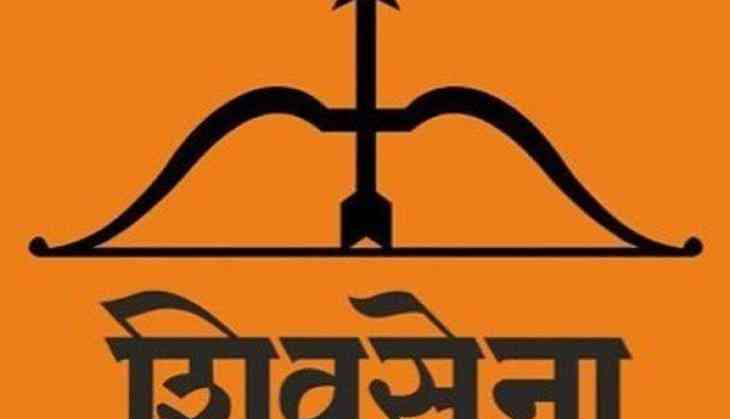 If Congress would have supported Shiv Sena candidate against BJP, Palghar result would have been different, like Bhandara Gondia," the Sena wrote. The Sena also said that they would have been happy had the Bharat Bandh been successful as it was in the interest of the common man, adding that former Chief Minister Ashok Chavan alleging the Sena of double standards was wrong. On Tuesday, Maharashtra Navnirman Sena (MNS) chief Raj Thackeray compared Shiv Sena to a dog after the latter claimed that the 'Bharat Bandh' failed in the state. "There is a breed of dog which doesn't know which way to look at. Same is Shiv Sena's situation. When their money gets stuck, they talk of stepping out of the alliance, when their work is done, they go silent," the MNS chief said. The MNS had supported the strike that was held in Mumbai, Thane, Palghar, Pune, Nashik and others areas of Maharashtra.